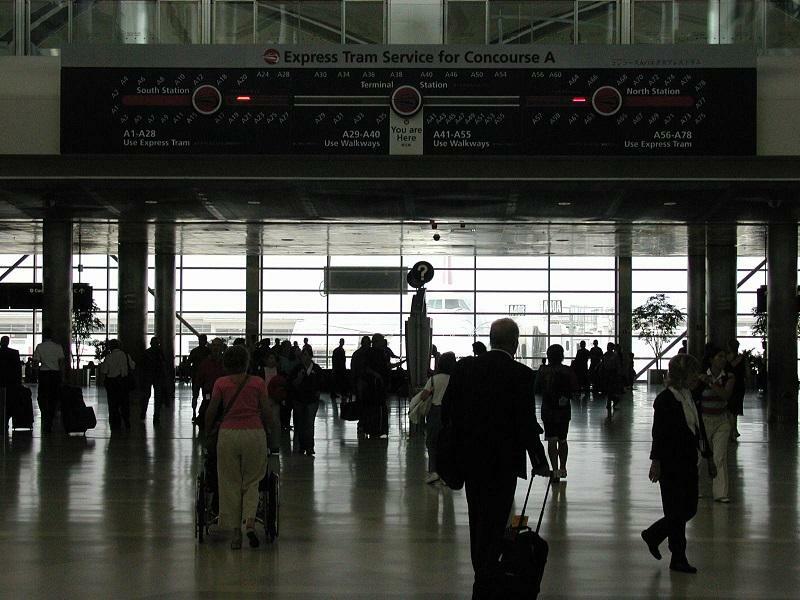 International travelers may soon experience shorter wait times at Detroit Metropolitan Airport. New technology at the airport aims to make the U.S. customs process a little easier. Thirty new Automated Passport Control kiosks will allow travelers to enter their information at computers, instead of filling out declaration cards. Kris Grogan is with U.S. Customs and Border Protection. He says the new system will help the agency's officers be more effective at their jobs. "What the system allows us to do, for U.S Customs and Boarder Protection, is it allows us to focus on the traveler and the law enforcement side of it," Grogan said. "It takes away the administrative action that the officer would do previously when they would come through the window." The technology was first installed in an airport last year, and has since expanded to 30 airports around the country. Ken Hammond is also with U.S. Customs and Border Protection. "C.B.P. is relentlessly self-critical and we are looking to explore additional ways to improve the traveler experience," Hammond said. Airports that currently use the kiosks report wait times being reduced up to 40%. 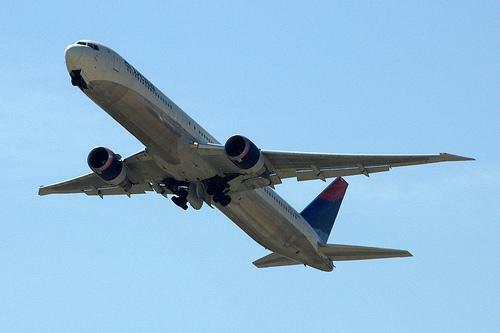 ROMULUS, Mich. -- The mother of an Arkansas man who caused a two-hour lockdown at Detroit Metropolitan Airport says he mistakenly re-entered a secure area after missing a flight this week to a basketball tryout. Jennifer Smith of Pine Bluff, Arkansas, told The Associated Press on Saturday that 22-year-old Christian Smith's actions "were a complete misunderstanding." Christian Smith was arrested Thursday night after exiting and going back into a secured side of a screening checkpoint at the airport in Romulus. The lockdown delayed flights at the McNamara Terminal. Jennifer Smith says her 6-foot-7-inch son was cited and posted a $100 bond. She says he now is in Los Angeles where he hopes to latch on with a professional basketball team overseas. Christian Smith played college basketball at Bacone College in Muskogee, Oklahoma. ROMULUS, Mich. (AP) - Operators of Detroit Metropolitan Airport have taken a small first step toward ending its status as one of the nation's worst major airports for passengers to reach or leave. The Wayne County Airport Authority says it's issuing a request for information soon on possible providers of a shuttle service between the Romulus airfield and downtown Detroit. 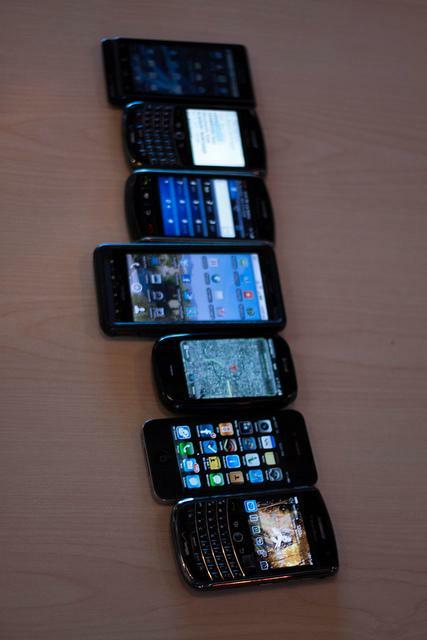 MSU conducted a study that links productivity to smart phone usage. Russell Johnson is an assistant professor at Michigan State and conducted the study in collaboration with the University of Florida and the University of Washington. The study found two big correlations. First, that the amount of sleep you get is directly related to how much time you spend on your cell phone at night. If you spend a lot of time on your phone, you'll get less sleep. The second big thing has to do with productivity. Johnson and the other two researchers found that it's harder for people to be focused and engaged at work if they spent a lot of time on their smart phones the night before. DETROIT (AP) - The closings of three air traffic control towers in Michigan are among 149 nationwide that will be delayed. The Federal Aviation Administration said Friday it needs more time to deal with legal challenges to the closures announced because of government-wide spending cuts. The planned tower shutdowns include those at W.K. Kellogg Airport in Battle Creek, Coleman A. Young in Detroit and Sawyer International in Marquette County's Sands Township.